Imagine a holiday where the night sky is so dark you can see the Milky Way and the only noises are a babbling brook and birdsong. Imagine being surrounded by nature in a beautiful valley far away from road noise and bright lights. That's what you'll find here. 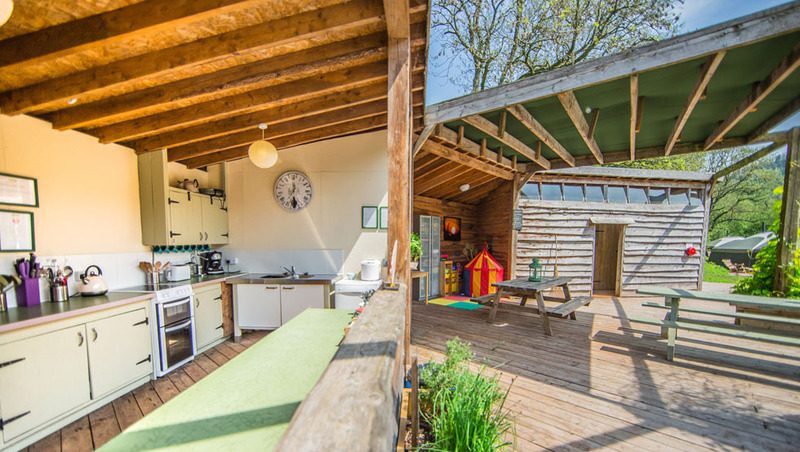 Set in 80 acres of meadow and woodland, we have 5 Mongolian yurts which are large, cosy and comfortable, spread out along a field next to a stream. 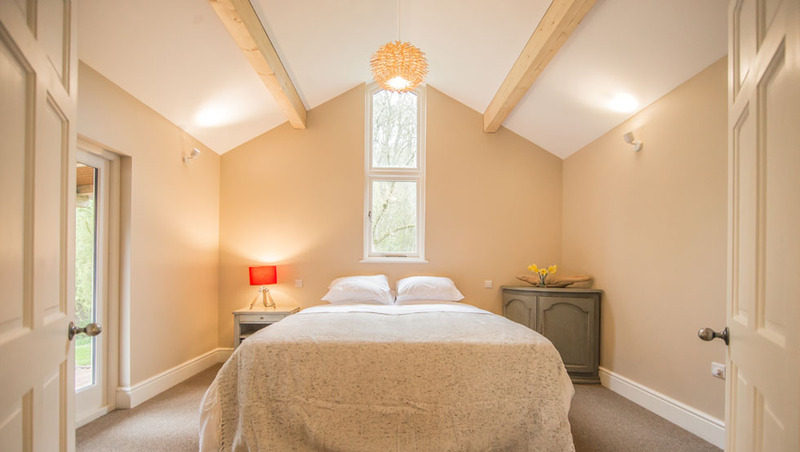 New to 2018 we also have The Lake House, an idyllic home away from home looking out over its own private lake. 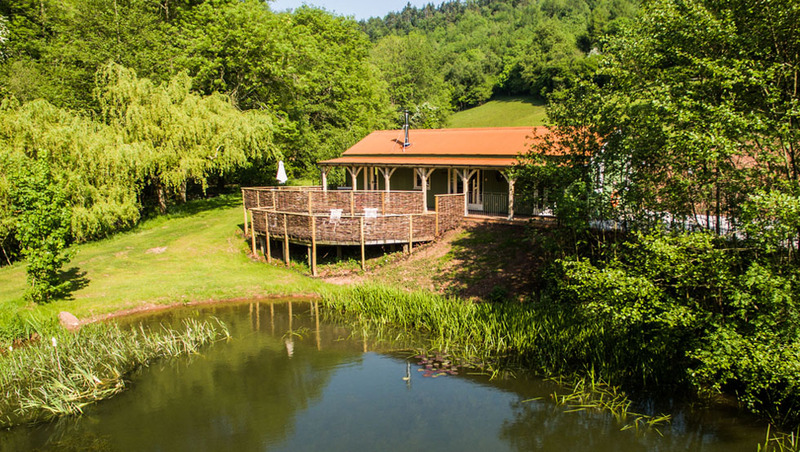 In a secluded valley, invisible to the outside world, lies Hidden Valley Yurts and Lake House at Lower Glyn Farm in South Wales. 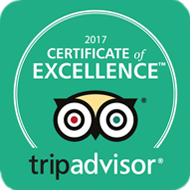 Our glamping site contains 5 Mongolian yurts (3 for 7 people and 2 for 5 people) stretched along the top of a beautiful, south-facing meadow alongside a stream and The Lake House is our new all year round accommodation now available to book in 2018. 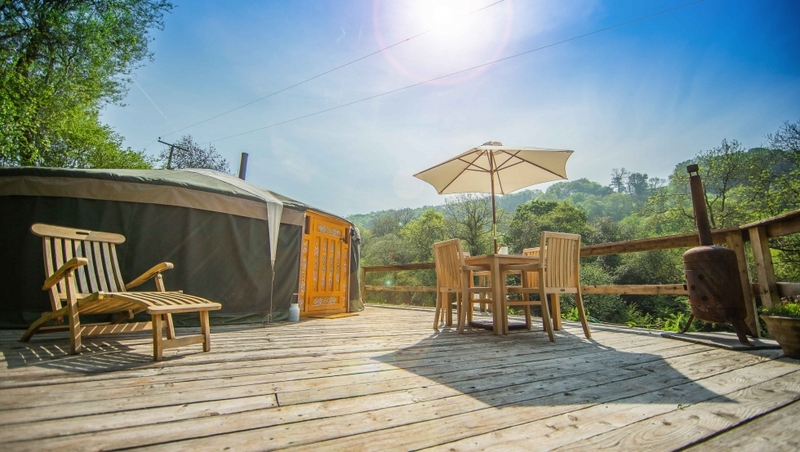 Within easy reach of Monmouth, Tintern, Raglan, Usk, Chepstow and other notable spots along the picturesque Wye Valley in South Wales, Hidden Valley Yurts and Lake House is a well-located base for taking in the kind of sites that made the likes of Wordsworth and Turner produce masterpieces. 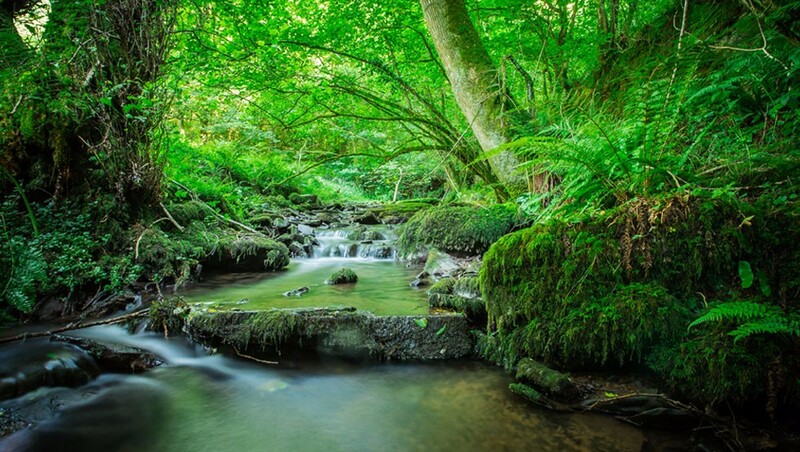 A designated area of outstanding natural beauty, this corner of Wales has definitely been blessed by Mother Nature. But once ensconced in this beauteous valley, tucked away from the outside world at our unique site, it’s hard to tear yourself away. So hard, in fact, you might just wish that the buggy runs out of juice before it takes you back to your car! 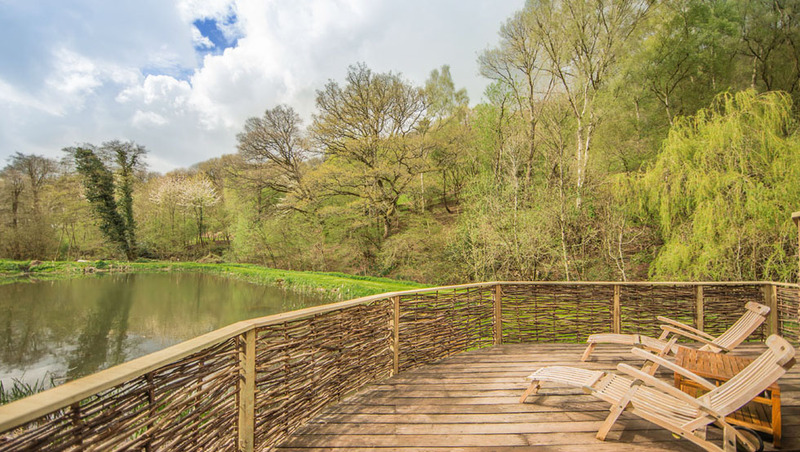 Surrounded by beautiful countryside, with a large deck overlooking a private lake, a stream running alongside and woodland behind, The Lake House is a peaceful retreat for those looking to get back to nature without leaving modern conveniences behind. 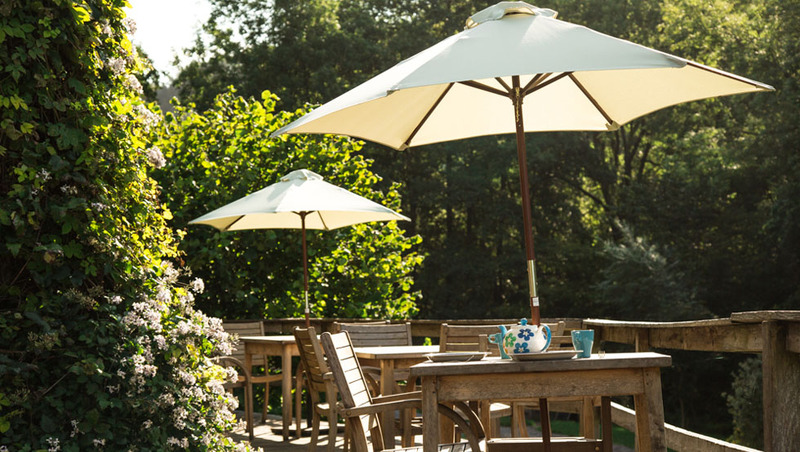 The Lake House is tucked away in our hidden valley and offers an idyllic getaway in a stunning location. 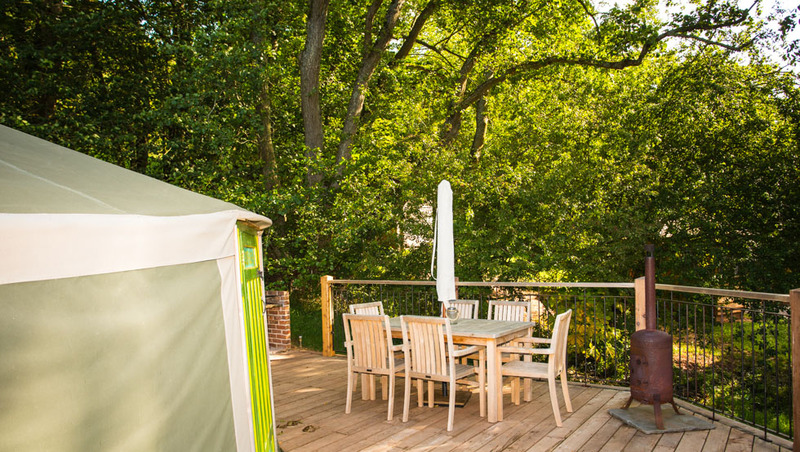 Our new year-round accommodation is separate to the glamping site and offers privacy and luxury. 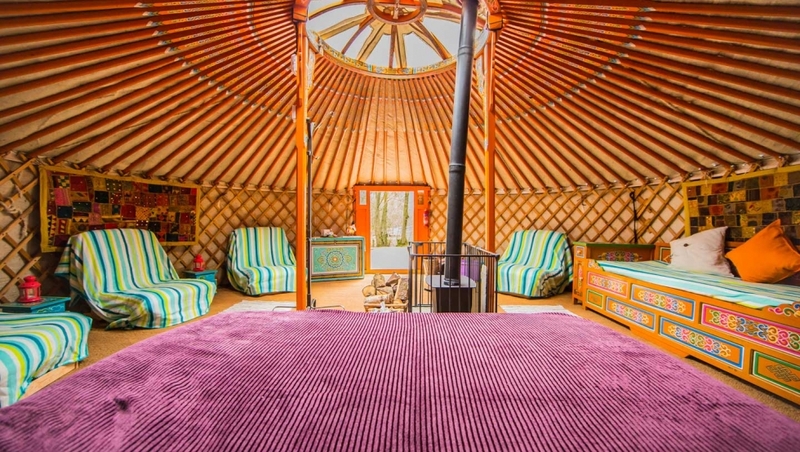 Valentines day, Easter and some yurts to put up.